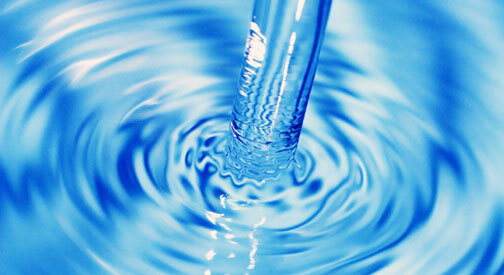 Foutch’s carries a wide variety of pure spring water as well as distilled water products. We have 3 gallon, 5 gallon, and a many different smaller bottles sold by the case. 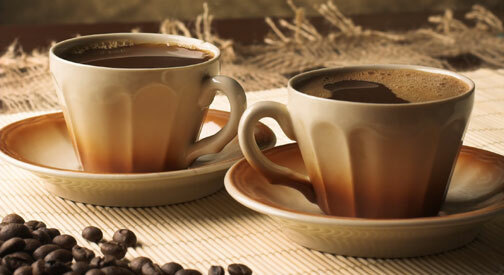 We carry several major brands of coffee and tea products. Most come packaged by the case to be used for commercial brewers. Please click the image above or contact us for more details. 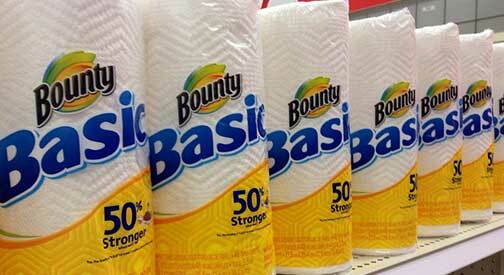 On top of the coffee and water, we also carry paper towels, toilet paper, trash bags, soap and cleaning supplies. If you have paper towel or toilet paper dispensers, we likely carry refills for them. Foutch’s also repairs, cleans and sanitizes, and maintains all equipment loaned or rented to customers.